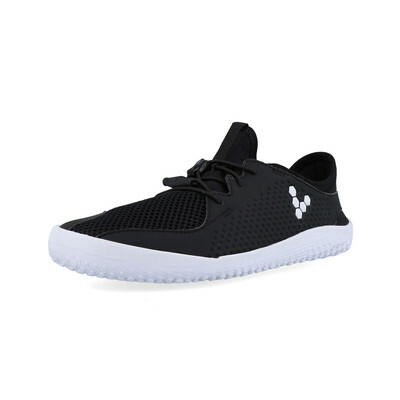 Due to manufacturer's restrictions we are unable to ship VivoBarefoot products to Great Britain. The Primus Kids is designed for the mini-me natural mover. Made with a speed toggle and durable mesh upper, Primus Kids is built to withstand all your little wild thing's adventure. The upper of the Primus features leather for durability and protection, to keep the feet safe from debris or sharp objects. This is designed to add resilience for comfort. Working in conjunction with the leather is an air mesh material, ensuring optimum breathability and ventilation. The air mesh actively and efficiently wicks away the build-up of excess sweat and moisture, leaving the feet cool, dry and comfortable. Additionally, cool air is encouraged to circulate, creating a drier, healthier environment for the feet to thrive. Speed toggle lacing enables simple, efficient put on and take off. The lacing system can be adjusted to either tighten or loosen the fit, without causing unwelcome distraction or discomfort. The Pro 5 outsole is a patented, ultra thin and puncture resistant layer. The outsole is up to five times more puncture resistant than a standard sole of the same thickness which provides superior protection, especially on tough, arduous terrain. 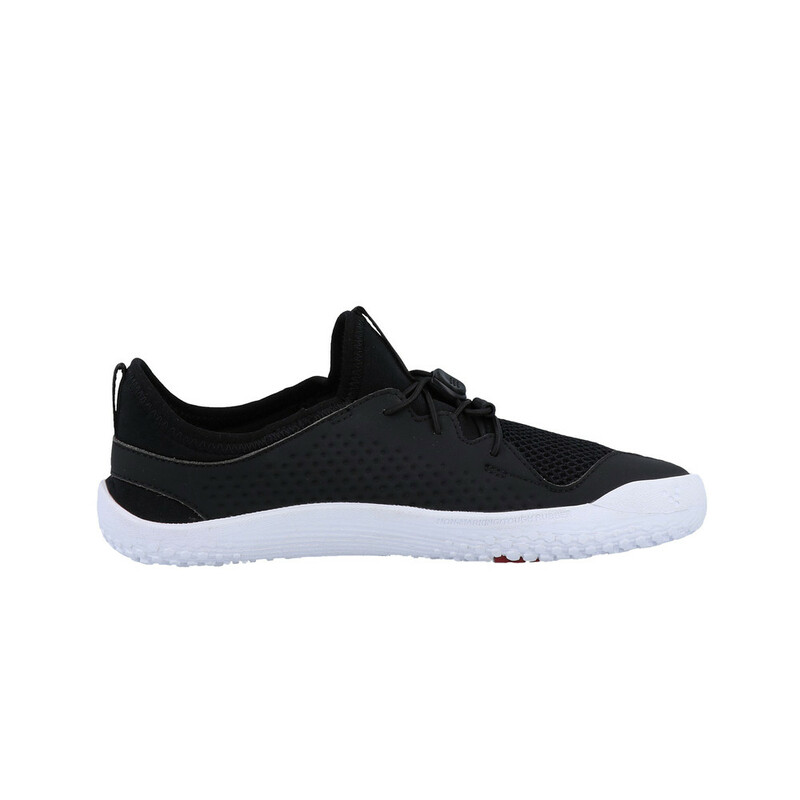 Having a sturdy, reliable and durable outsole will give your child the confidence to move securely and with comfort. 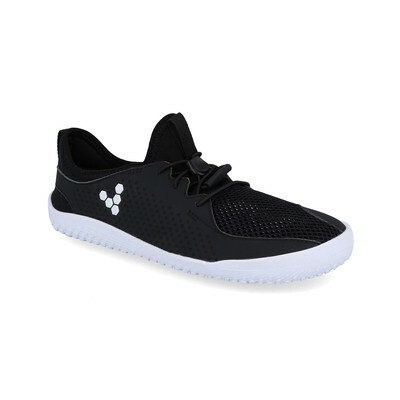 VivoBarefoot have travelled the world and worked with an array of leading modern and indigenous shoemakers. After a fruitful exploration, they came back to the beginning. The company is on a quest to find the perfectly designed shoe for your feet. Their goal is to give the wearer the chance for reconnection: with their feet, their childhood and the rest of the world. VivoBarefoot believe that everyone should use all of their bones, muscles and nerve endings, all with a shoe that let the feet do their natural thing. 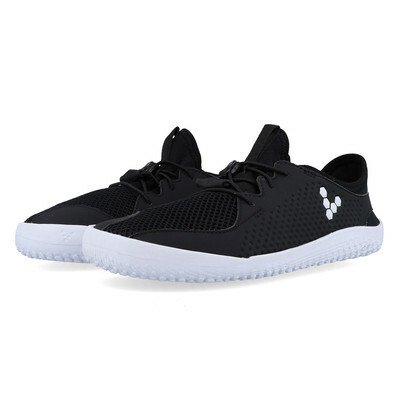 Leather Upper - Adds durability and protection as well as comfort. Speed Toggle Lacing - Enables simple, efficient put on and take off. 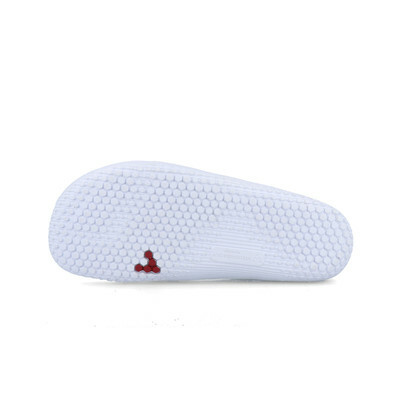 Pro5 Outsole - Puncture resistant to give confidence and security to the feet.